Wolcott, NY (January 2, 2019) – A deadly car accident occurred in the town of Wolcott between a car and a garbage truck, according to local authorities. The crash took place at approximately 7:25 a.m. Wednesday morning, January 2, along East Port Bay Road between Furnace Road and Wheeler Road. Troopers stated that Floyd Yonker, 77, of Wolcott, had been traveling along East Port Bay Road when he crashed into the rear-end of a garbage truck that had been sitting idle in the road. Emergency medical crews, as well as police, were immediately called to the scene of the crash where they quickly transported Yonker to Newark-Wayne Hospital for treatment. Unfortunately, Yonker was pronounced dead shortly after his arrival at the hospital. East Port Bay Road and the surrounding area were closed down for several hours to allow police to begin the investigation into the crash. No further details have been provided at this time. Our sincerest sympathies are wholeheartedly extended to the family members and other loved ones of Floyd Yonker during this devastating time, first and foremost. Unfortunately, New York car accidents are often deadly, particularly those which involve a large vehicle such as a garbage truck. 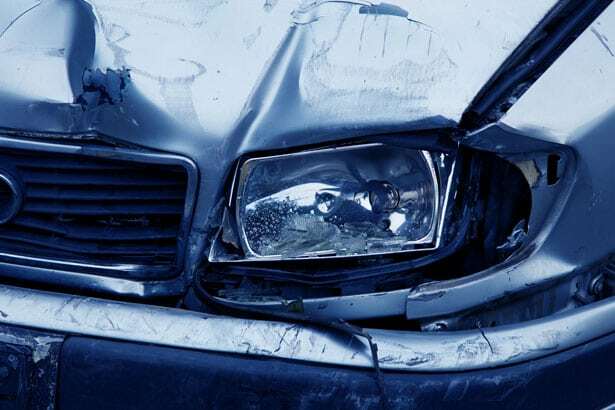 When your losses are caused by the inattentive actions of another driver or other entity, it is important to know that you may have the right to file for compensation. At Hach & Rose, our New York accident attorneys can significantly assist you along the often problematic path toward obtaining full reimbursement for your losses. Our compassionate New York accident attorneys are dedicated to holding negligent parties liable for the pain they inflict. If you have lost a loved one in a New York car accident, please don’t hesitate to call us at 212-779-0057 today.